There are several different types of window frame materials on the market. Many factors come into play when you are choosing your windows. Aluminum frame windows, for example, are low maintenance, however they are a poor insulators. 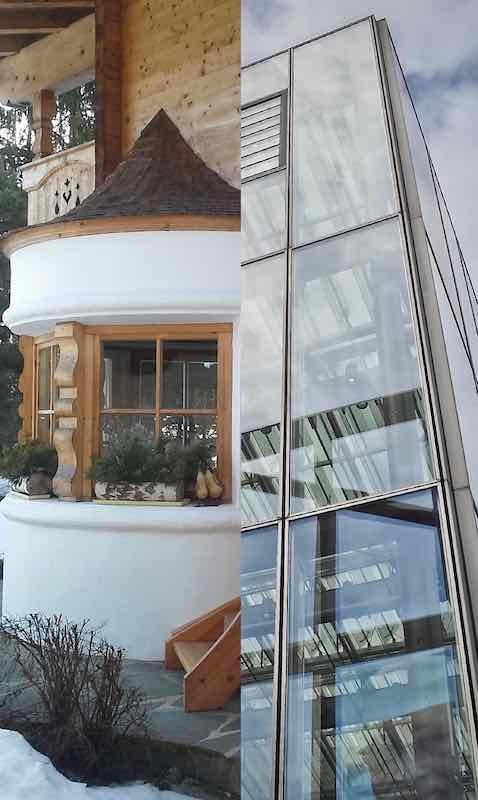 On the other hand there are wood frame windows, which are different from their aluminum counterparts in the both ways. Wood vs aluminum is just one of many comparisons you are going to have to make before finding the best windows for your home. Is your project location in Everett? What about the pros and cons of fiberglass windows?